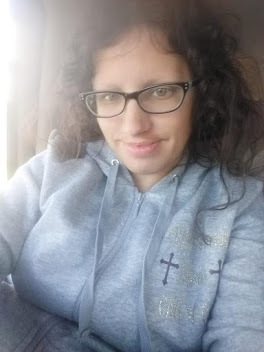 *Disclaimer - I received a gift card to purchase items, promotional items, and DVD for my post and reviewing purposes. 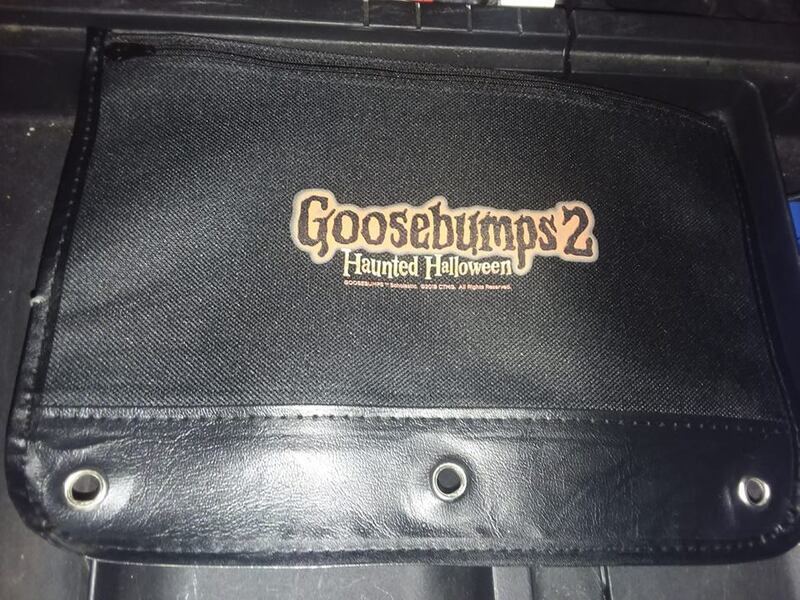 Are you a big Goosebumps fan or have a child who is?? 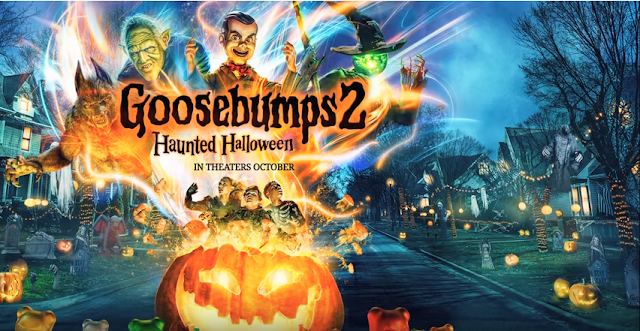 I grew up with the original Goosebumps and the books, so them coming out with movies now is very exciting for me to share with our older two kids! You can go see Goosebumps 2 TODAY! 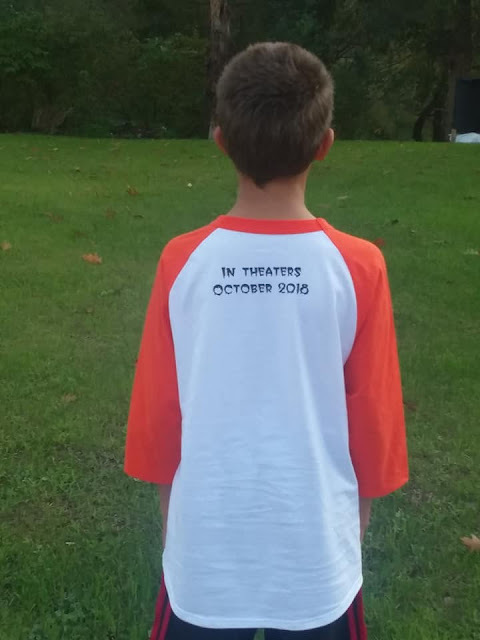 They're very excited to see it, especially our ten-year-old son. 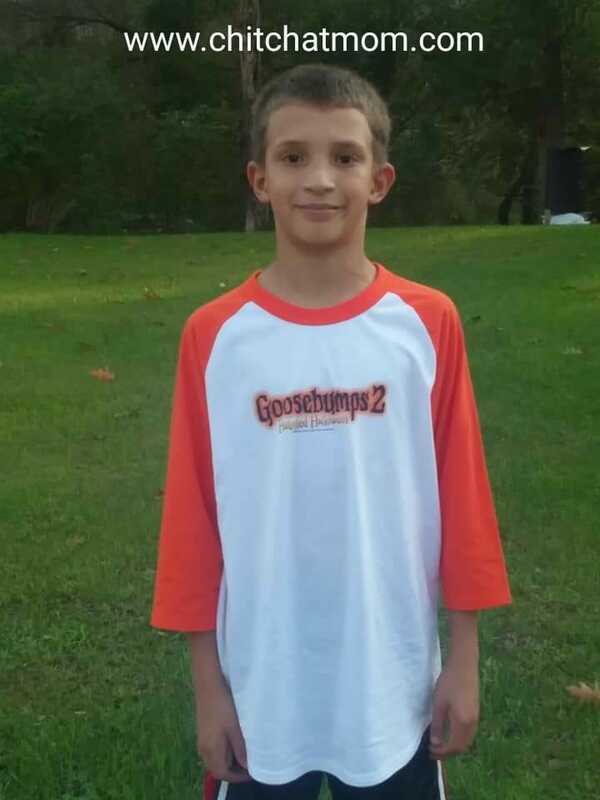 We got several shirts as promotional items for the movie, as well as posters, and pencil/pencil case too and they love everything! When our oldest said "Mom, I want to see Goosebumps 2 sometime", I was like YAY, he's going to love the series like I did as a kid. 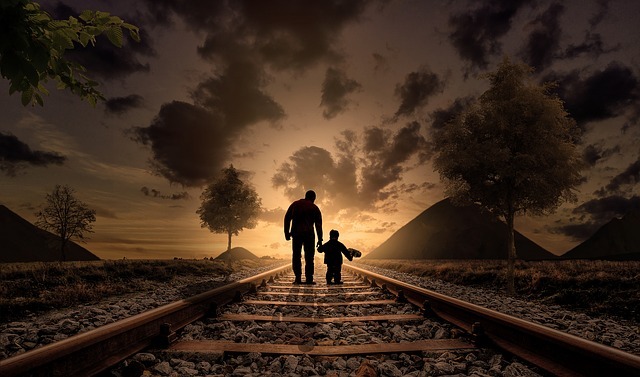 I am hoping to buy him some of the books that were popular when I was a kid so he can start from the beginning. 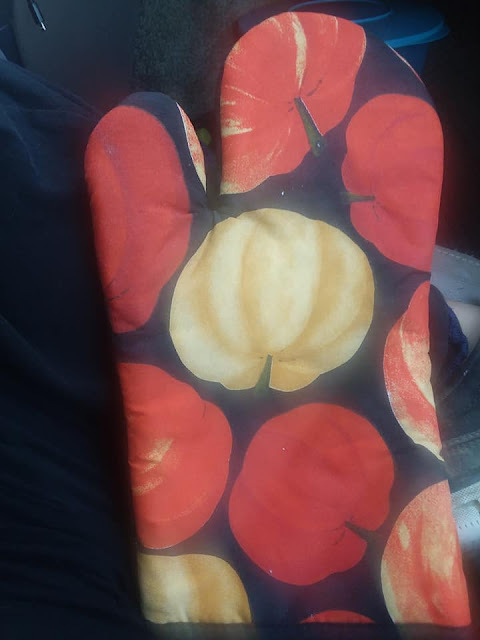 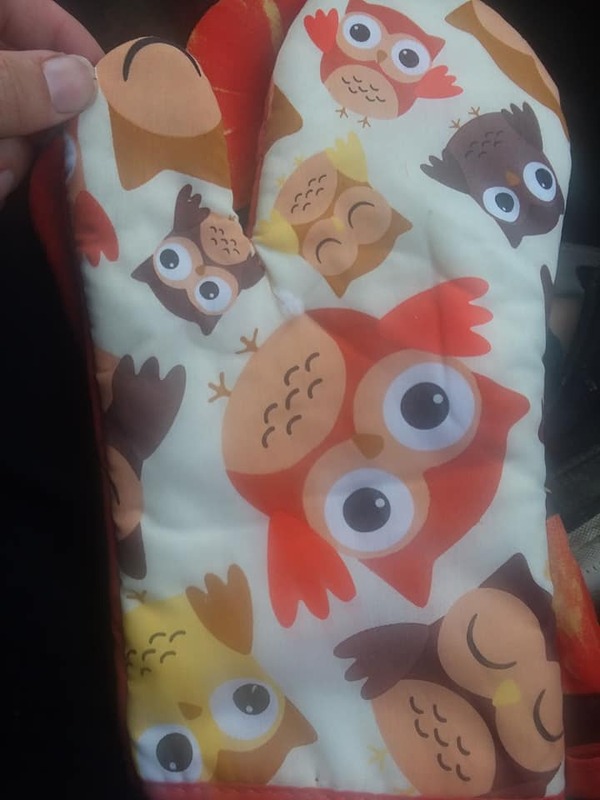 I chose to get some fall items for decorating with the gift card that I received and since I LOVE pumpkins and owls, I got some oven mitts with those themes and will be buying several more too.